AB&R® (American Barcode and RFID) was approached by a chemical management solutions provider with background inefficient supply chains for high purity, pre-packaged chemicals, and gases. They provide services including warehousing, transportation, environmental services, training, and consulting. One of the more prominent services they provide is inventory management at various major sites in several states. 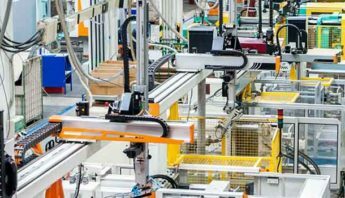 In this inventory management case study, the company needs a mobile data collection and inventory management solution that can run on handheld devices. They wish to eliminate the uncertainty of stock and location and have a central database on which to record all of their information (assets, inventories, sales, etc.). 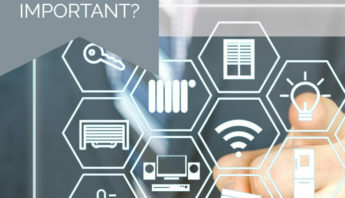 There is a need for a large, centralized data repository with a PC interface in order to store, maintain, and process all of the goods, descriptions, quantities, and purchase orders efficiently and collectively. Inventory management and tracking must be drastically altered. The current system is a WMS export to an Excel spreadsheet that must then be manually transferred back into the WMS system. 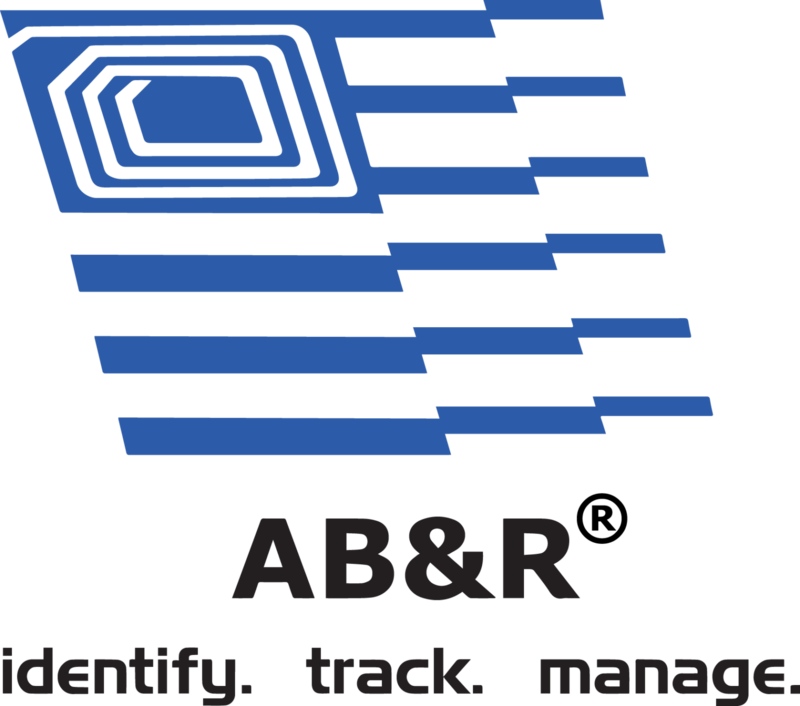 AB&R® proposed one broad inventory management solution, dictating the requirements of the application. 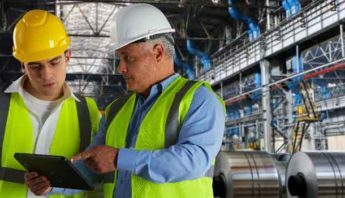 The recommended application to be used to meet the needs of the project is a customized min/max level version of AB&R’s® Scansmart Inventory program. The solution is a mobile data collection program that can run on a handheld scanning device, thus replacing the manual process. The WMS system will remain, but instead of exporting to Excel, the information will be exported from the WMS, from which it can be imported into the Scansmart program. 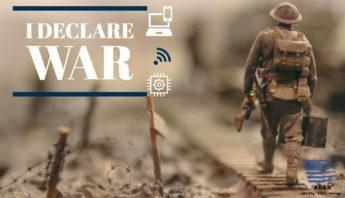 Because this is a cellular application, the inventory must be uploaded to headquarters while out in the field, and WMS orders are to be automatically generated from the inventory taken on the handheld. The handheld devices must be able to account for a specific inventory item in any number of various rooms in a site and maintain a record of the inventory level specific to each room. The devices must require a user to sign in, and it keeps track of what user completed what inventory counts (allowing for easier management of employees). The device must also have capabilities to provide lists of what items the system is expecting, not what has been counted. If an item has not been scanned before leaving a room, the program should prevent scanning or select another room until the whole of the expected inventory has been accounted for. 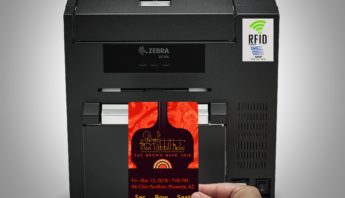 The program must have the option to scan room number codes, a company part number codes, or pallets to get a view of the entire inventory in that setting at once. The program should reject the entry and warn the employee that it does not exist in the case that the entry is not on the list of pre-approved locations or items. Security on the device will operate on three levels: read-only, edit, and administrator. The administrator and edit users will have the same rights on the handheld, but on the desktop, only administrators can add new users. The PC application must have capabilities to automatically pull handheld data from the device and compile that in the system, once the handheld goes into its charging/sync cradle. The data from each site must remain separate from the other sites. The employee should be able to manage desktop information for each inventory item. This implies adding data, analyzing it, or deleting it, to make room for new imports. The data must be easy to sort, filter, and report using an optimized Graphical User Interface (GUI). The desktop program must be able to maintain separate inventory levels (for each separate room) of the same item. After all of these steps have been taken to ensure a smooth implementation process, both AB&R® and the company will work together to test the entire newly installed system thoroughly, in order to ensure perfect operation. The majority of the implementation costs come from the creation of the custom software, its installation, services on all technology provided by AB&R, and rugged mobile devices. There is no longer uncertainty of stock level and location, making inventory checks quick, easy, and informative. The custom Inventory Management system integrates with a central database on which to record all vital information – assets, inventories, sales – and has a PC interface to for storage and processing of all goods, descriptions, and quantities. The time spent transferring information manually from paper to an inefficient database is saved with a central system on which all information is inputted and stored. The customer orders are automated, therefore improving accuracy and time for fulfillment of the order. The power of effective inventory management lies in the time saved with its implementation: a more efficient business is the spawn of an investment in asset management. Try AB&R’s® Scansmart Inventory Software – Download the Demo Today!